The Full Face Mask Diver specialty cost $389 with Air and Manual. The price does not include dive site fees and rental we do have a student rental discount to $50 for life support equipment. Our Full Face Mask Diver class will introduces a new way of diving and because of this there is a pool dive to practice all our new skills before we conduct the two dives that are required. During both dives of the Full Face Mask Diver class will be demonstrating the skills learned in the pool and show proficiency in clearing the mask, switching to a back up mask and regulator as well as alternate air ascents. The dives with your PADI instructor will give you the opportunity experience Full Face Mask Diving with a professional and help you with any problems as you learn this new skill. 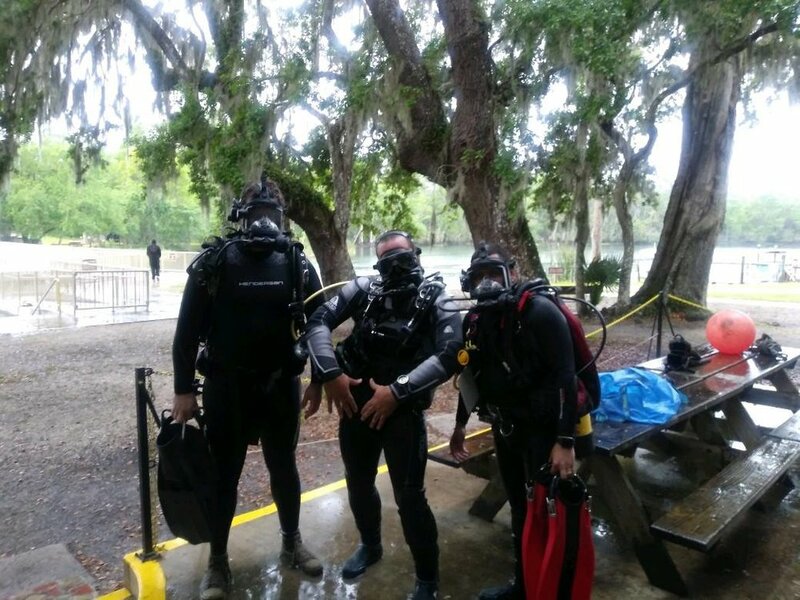 This Certification may open up the opportunity to rent full face mask from dive resorts and give you the skills to fell comfortable and proficient in your own remember to read manufactures owners manual as many mask have unique features .